LEXINGTON, Ky. (AP) _ For years, 16- and 17-year old Kentucky students could drop out of high school and never look back. That’s not the case anymore. 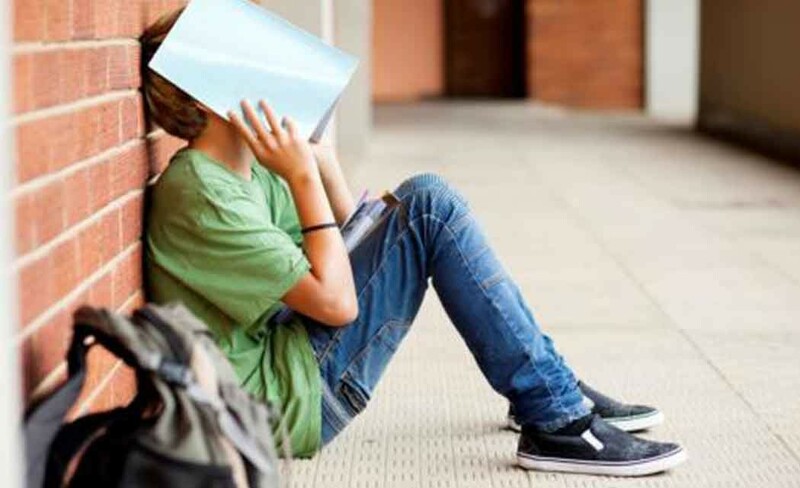 School districts across Kentucky are tracking down dropouts to tell them they must return to school this fall because of a new state law, The Lexington Herald-Leader reports (http://bit.ly/1FwIAm3). A 2013 law that increased the dropout age from 16 to 18 will go into effect in most districts at the start of the new school year, putting the onus on school districts to make sure all students are enrolled unless they receive their GED by June 30. Mike Ford, president of the Kentucky Directors of Pupil Personnel board, said most dropouts affected by the new law will be receiving letters. He said the districts’ pupil personnel directors would talk to principals about what programs could be offered this summer to get the dropouts back on track. Each of the school districts received a $10,000 grant from the Kentucky Department of Education to implement the law. As of January, all 173 public school districts in Kentucky had approved the policy. All but seven of the districts will start applying the law this fall. Kentucky Education Commissioner Terry Holliday said in February that the state was going to start tracking high school students who withdraw to attend home school to make sure they aren’t just dropping out. As of Monday, 5,129 students withdrew from public schools to be home-schooled in 2014-15, said Nancy Rodriguez, a spokeswoman for the state education department. According to the department, the state’s public high school dropout rate in 2013-14 was 2.3 percent.